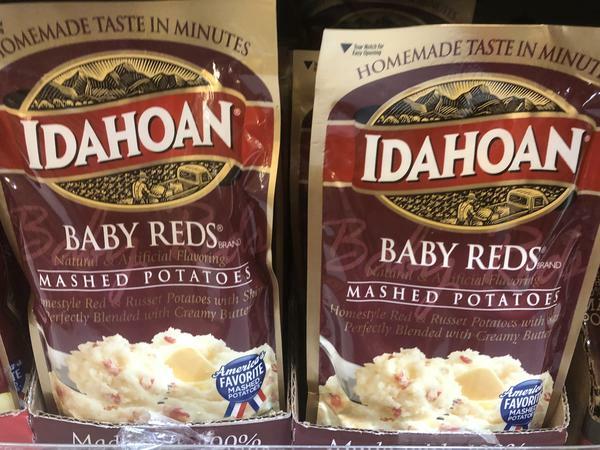 ShopRite: Idahoan Mashed Potatoes Pouches Just $0.55 Each Starting 12/9! Starting from 12/9, ShopRite will have Idahoan Potatoes Pouches priced at only $0.88 each. In addition to this, we have a Idahoan Potatoes Pouches coupon insert to use on this deal to make your final price $0.55 each! !